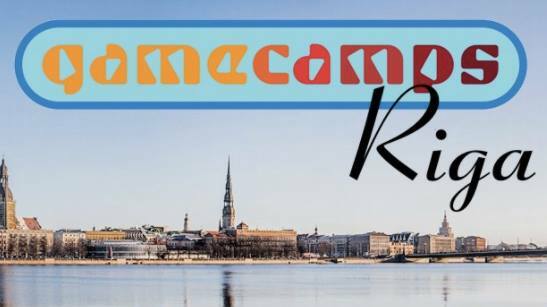 GameCamps is inviting developers, artists, sound designers to Riga to participate in a 48-hour hackathon from Sept 29 - Oct 1. 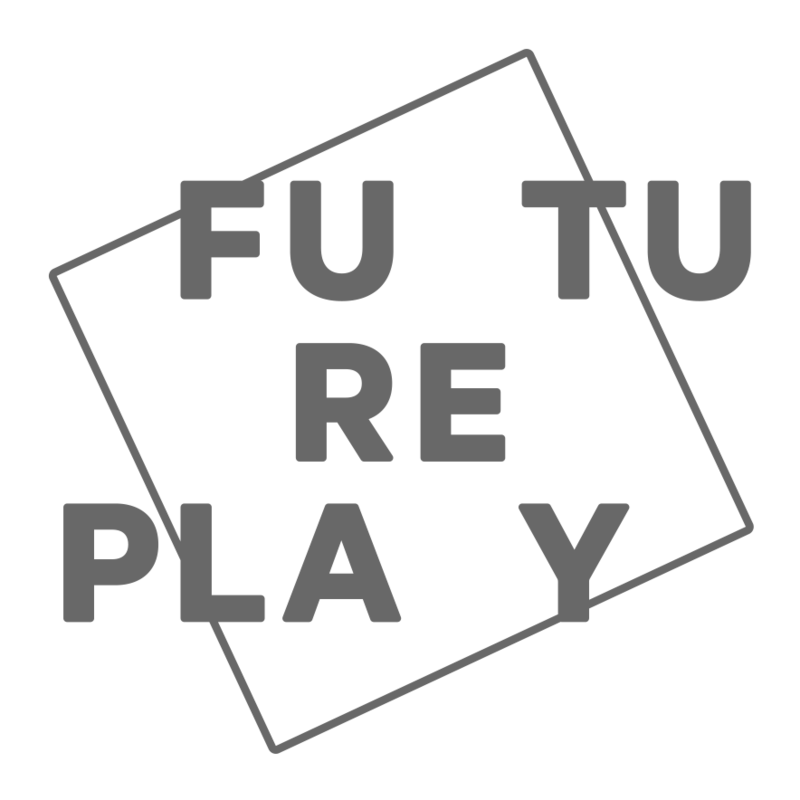 Teams will build a working game prototype and pitch it to a distinguished jury of game industry veterans. The best teams will earn the possibility of getting up to 10000 Euros in financing along with business mentoring on how to run an international game company. Game Developers based in Estonia, Finland, Latvia, Sweden, may be eligible for FREE travel, accommodation, food and feedback. The registration is open until 15th September, so sign up now! Game Camps is an initiative to strengthen cross-border ties between the Baltic Sea countries’ game industries. It’s express goal is to help establish at least 10 cross-border game companies over the next three years, working with no less than 240 aspiring game developers from Finland, Estonia, Latvia and Sweden. Game Camps is co-financed by the EU INTERREG Central Baltic program. All in all, four Game Camps will be held – one in each participating country – and the grand final is in 2019 in Silicon Valley, California, where the best of the best will pitch to a group of investors and fight to secure funding for their game. The first event took place in Tallinn, Estonia, from April 4 - 6. In total more than 60 participants, nine teams were organized, three winner teams were selected. Future events are planned in Kotka, Finland and Visby, Sweden.